Locations - Senior Services Associates, Inc.
We have five offices staffed with highly trained professionals in Kane, Kendall and McHenry counties. 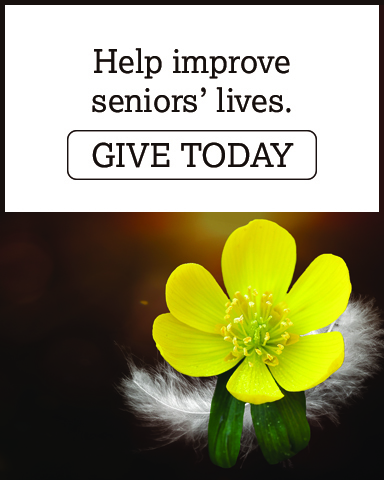 If you or the senior you are trying to help lives in a county other than those where we have offices, we can help you find an Area Agency on Aging office near them. For basic information on each of our offices, click on the office locations below. Each of our offices provides various services and hosts their own activities and events. That information is available by clicking where directed below.